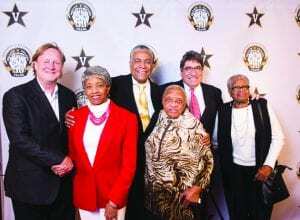 NASHVILLE, TN — Hundreds of people—including family, friends, teammates and fans—gathered at Vanderbilt’s Langford Auditorium Dec. 4 for the premiere of Triumph: The Untold Story of Perry Wallace, a documentary of the late Wallace’s courage and struggles as a student-athlete breaking the color barrier in the SEC. Following the searchlight to the red carpet were more than 300 guests, including 30 members of Wallace’s family escorting his three sisters, teammate and fellow barrier-breaker Godfrey Dillard, former Tennessee Titan Eddie George and CMA emerging artist Shane Runion. Also in the crowd were former Vanderbilt student-athletes Shan Foster, the all-time leading scorer for Vanderbilt basketball; Chris Williams and Jovan Haye, who both played in the NFL; and Fox Sports golf commentator Ned Williams. ESPN’s Buster Olney, who attended Vanderbilt on the prestigious Fred Russell–Grantland Rice Scholarship, also came to the premiere. The event was bittersweet, as the civil rights activist and attorney died Dec. 1 from cancer. He was 69. Wallace, BE’70, became the SEC’s first African American varsity basketball player on Dec. 2, 1967, when he played in a game against SMU in Dallas, then made his conference debut two days later in a game against Auburn at Memorial Gymnasium. Triumph: The Untold Story of Perry Wallace was directed by Rich Gentile. 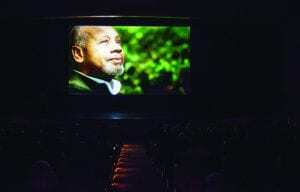 It is narrated by Academy Award-winning actor Forest Whittaker. The film was commissioned by Vanderbilt University, and Zeppos is one of the film’s executive producers. It is not yet commercially released. Following the film, Zeppos, Dillard, Gentile and Vice Chancellor for Athletics and University Affairs and Athletics Director David Williams held a panel discussion. Zeppos noted that the work of reconciliation must continue, both on campus and in the greater community. 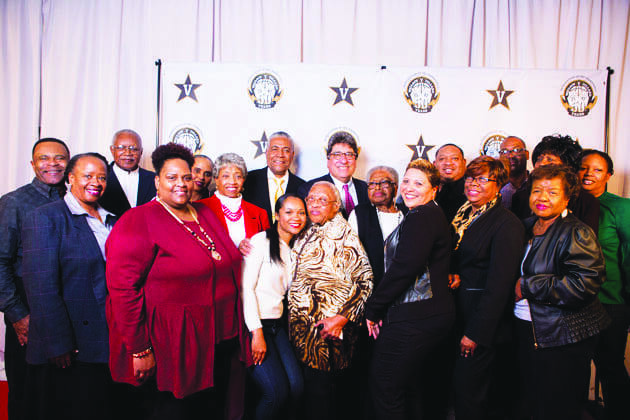 The movie event wrapped up a weekend of honors marking the 50th anniversary of the integration of the Southeastern Conference during which Wallace and Dillard were celebrated at the SEC football championship in Atlanta with the league’s Michael L. Slive Distinguished Service Award. Learn more about Wallace and Dillard’s story at vu.edu/courage. Previous articleWhat is a Dental HMO Plan?